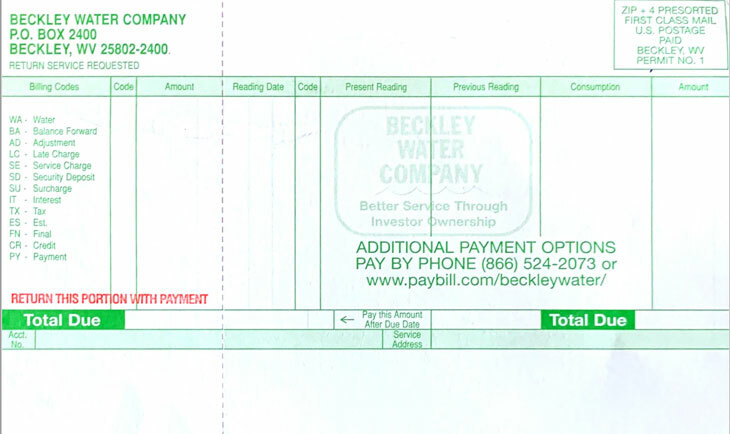 If your bill looks like this CLICK HERE. 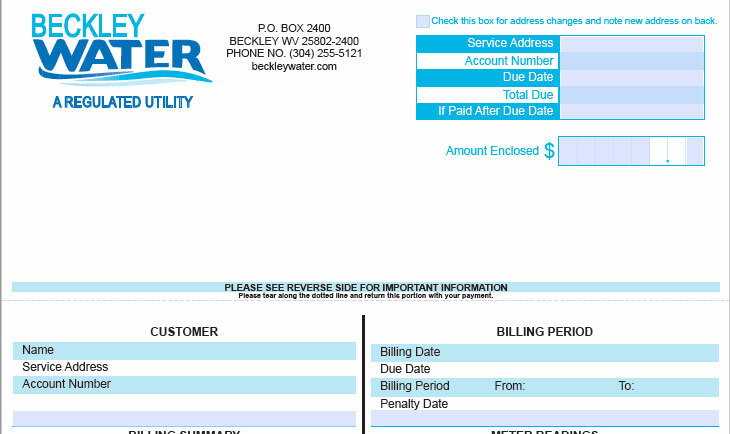 Looking to pay your bill online? Click Here!